A warm cup of tea and a great book is the perfect way to spend an afternoon on a chilly winter day! 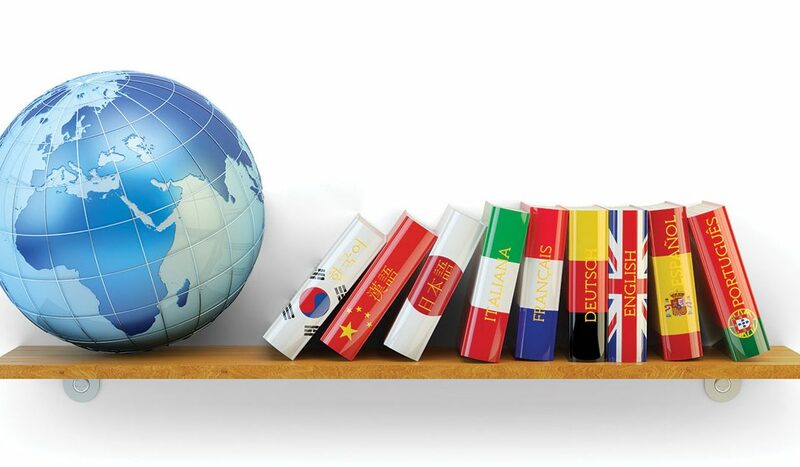 Try to read books, brochures, and news articles in the language you are interested in learning. You can even change the language settings on your phone or computer to be more immersed in the language. At the start, it can be somewhat challenging! Make sure you have a dictionary at hand so you can look up, write down, and keep track of any new vocabulary words or expressions you encounter. Listening to native speakers is a great way to learn a foreign language. Not only does it expose you to new vocabulary or expressions, but it also helps you hear the pronunciation of various words. You can listen to news reports, music/radio, or even watch TV shows or movies in the language you are interested in! Taking courses gives you the opportunity to gain more guidance and feedback from your instructor and peers, anywhere from your grammar to your pronunciation. It also allows you to practice speaking the language with your classmates. Travelling to parts of the world that speak the language of interest is one of the best ways to learn not only the language, but also the culture. You can try volunteering, studying, or working abroad. No doubt, it would be an amazing experience you’d never forget!